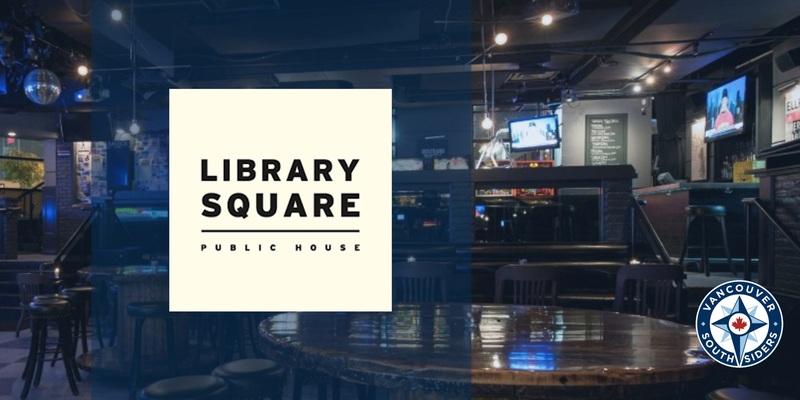 We are pleased to announce that Library Square Public House (300 W Georgia St) has been selected as our partner pub. There were several compelling submissions by potential venues that were evaluated by the executive board, but the offer put forward by the Donnelly Group rose above the rest! As we are moving to a new venue, we would like to thank the ownership, management and staff of The Blarney Stone for their hospitality in 2018. 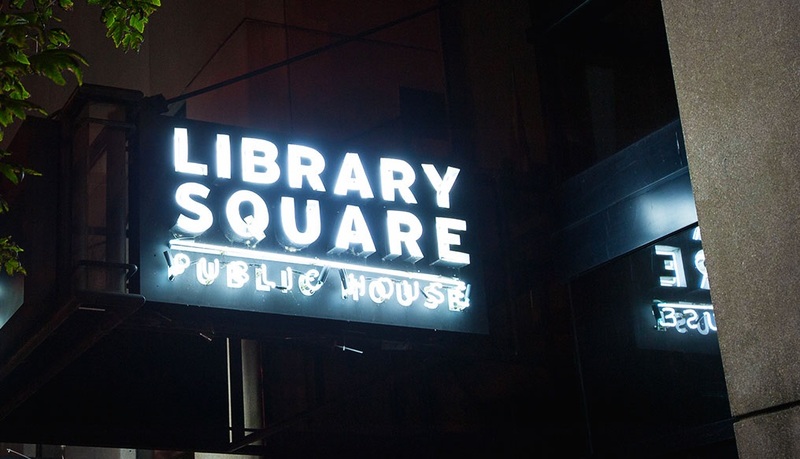 Library Square Public House stands steadfast at the foot of Vancouver’s iconic public library along Georgia street. Within earshot of the place where we belong, BC Place, this relaxed and sometimes raucous public house will play host to our home game pre-match warm-ups and away game viewing parties. As the ‘Home of the Southsiders’ is located much closer to the stadium, we will be changing our march route. 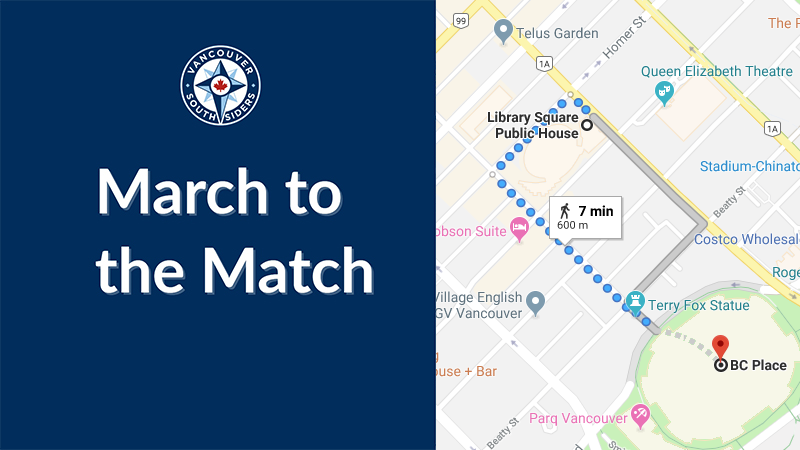 The route will be short but sweet, with plenty of space to gather before we set on our way and warm up our voices as we head to BC Place. The march will start in the plaza near Georgia and Homer, proceed down Homer to Robson, then turn towards Terry Fox Plaza & BC Place.